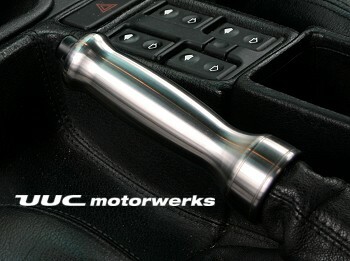 The matched RK5 knob and e-brake set adds a new level of integration to our CNC'd RK-series. The "hood" design at the base of each component wraps over the leather booth for a very finished, highline-style look. 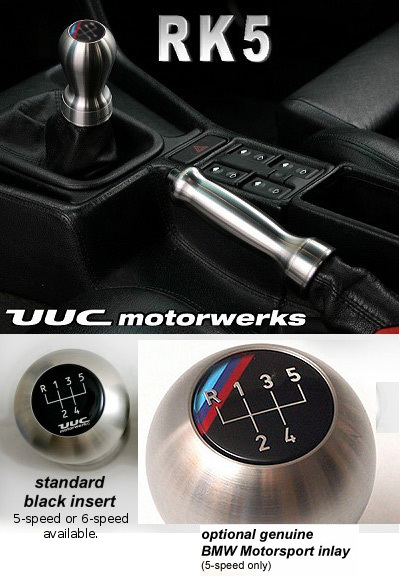 RK5 shift knob and matching e-brake – complete set!